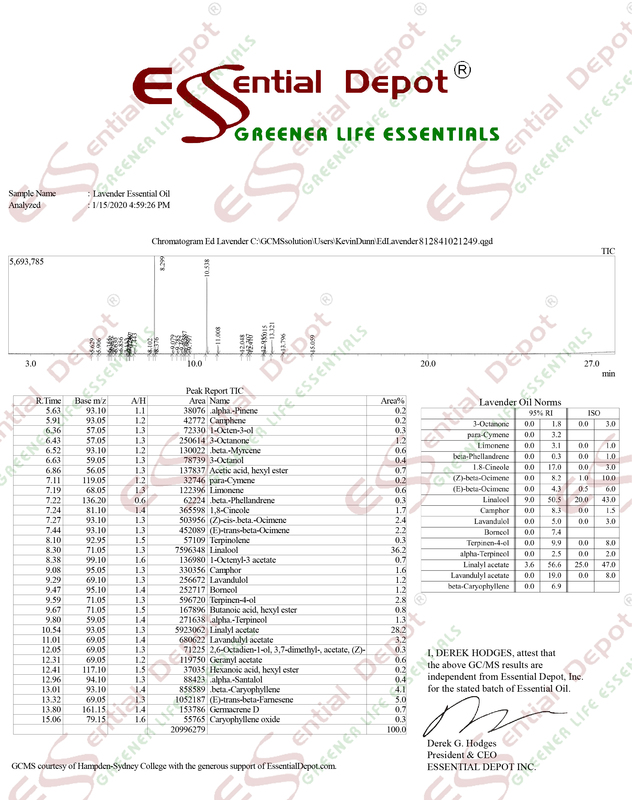 $53.99 Additional 20% to 30% discount and FREE products for Greener Life Club Members. Only $5/month to become a Monthly Member - CANCEL ANYTIME - or become a Lifetime Member and receive FREE CBD Products and purchase ready to sell CBD Products WITH YOUR LOGO ON at 90% OFF Retail. Call 863-224-9555 for details or CLICK HERE. Purchase the RED Silicone Mold and RED Stackable Soap Mold Basket Combination. The Revolutionary Essential Depot (RED) Silicone Soap Mold is four to five times thicker than traditional silicone molds, and is the first silicone soap mold strong enough to withstand thousands of uses. In addition, it is engineered to provide years of easy service, and sized to make soap loaves that can be cut into 11 one-inch bars. Temperature ranges from -40 to 536 degrees Fahrenheit. Will retain its shape after thousands of uses. Dimensions (Inches): Interior: 11.25(L) X 3.25(W) X 3.70(H) Exterior: 11.75(L) X 3.75(W) X 3.941 (H) Wall thickness: .25 inch; Bottom thickness: .24 inch. Designed to make a 4 lb to 6 lb 11.25 inch long loaf of soap. You determine the height of the soap when you fill the mold. The revolutionary stainless steel soap mold basket is designed exclusively for Essential Depot's RED Silicone Soap Mold. This basket provides the perfect support for your 11 inch loaf of soap. More importantly, you can stack several baskets allowing you to conserve space as you make multiple 11 inch loaves of soap. The outside dimensions of the basket are 14.25" deep, by 4.25" wide, by 5.75" high (1.5" of this height are the stacking ears). So to work out the height of the baskets stacked, you multiply the number of baskets you want to stack by 4.25" and add 1.5". IE. So two baskets stacked (as in the picture above) would be (2 x 4.25) + 1.5 inches high = 10 inches high. The combination of our RED (Revolutionary Essential Depot) Silicone Soap Mold, our RED Soap Cutter, and this RED Soap Mold Basket provides you with all the tools you will need to make perfectly cut 1 inch bars of soap (eleven at a time) with our RED family of products. If you do not want to deal with lye, you can purchase our RED Melt & Pour. Merely melt it in the oven in the RED stainless steel soap basket, then add your essential oils and other additives, let your 11 inch loaf cool in this soap basket, and then cut it into 11 perfect 1 inch bars of superb soap using the RED Soap Cutter. Any questions, do not hesitate to call our Toll Free Number (866) 840 2495. Our RED family of products designed to allow you to make perfect 1" bars of soap by the loaf. Soap Drying Tray - 1 Tray (no wheels) - holds 100 bars!